Breaking the traditional practice of metal frame with more convenient and innovative benefits especially made for iPhone 6/6s/6 plus/6s plus7/7 Plus/8/8 Plus/X users. 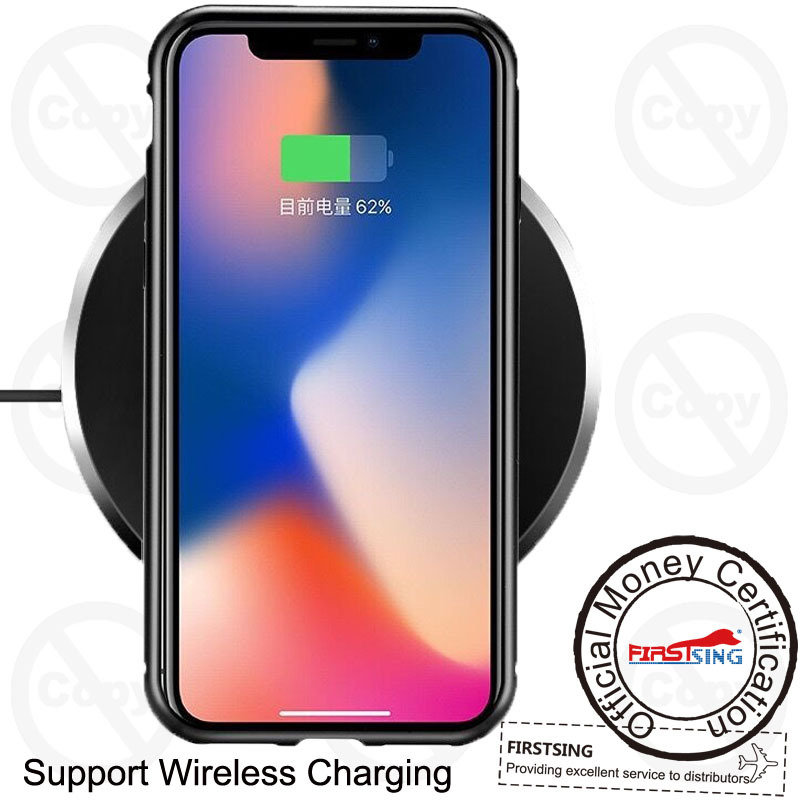 The ultra slim magnetic case features zero signal losses or any connection interference. 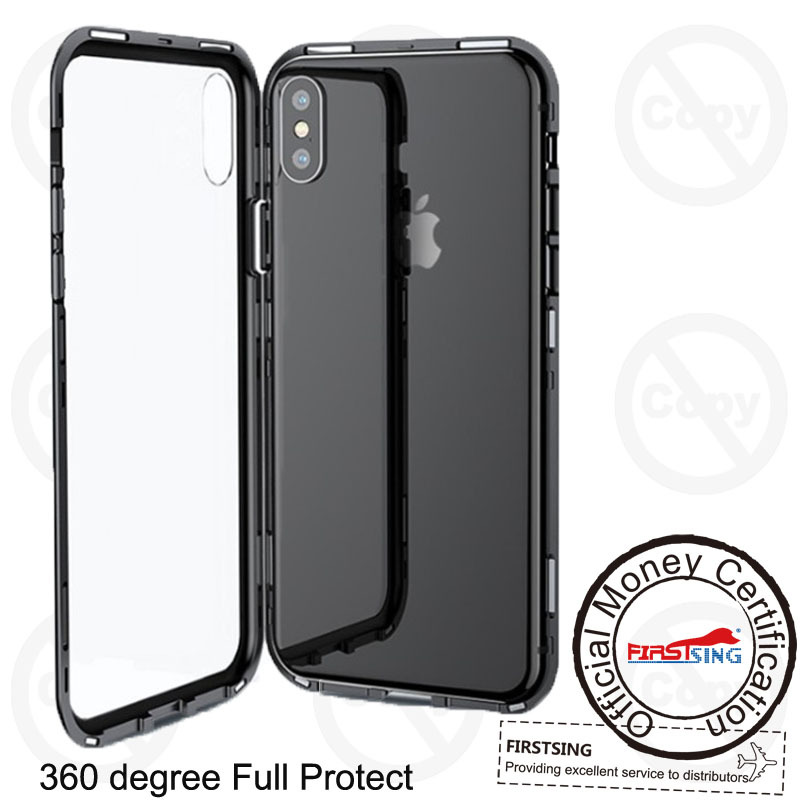 360 degrees Protection, protecting your phone against accidental drops, bumps, unwanted marks and scratches. Matal frame+front and back tempered glass, exquisite structure offers full protection. 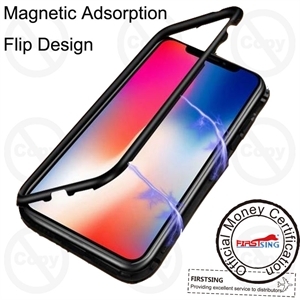 Package Include:1 x Magnetic Adsorption Phone Case.